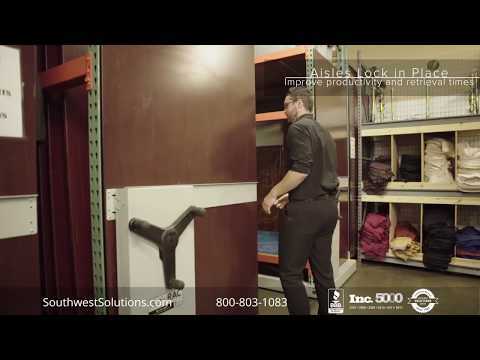 RFID wall mounted lockers are ideal storage cabinet for cell phones, keys, wallets, and other items for high-security storage applications. 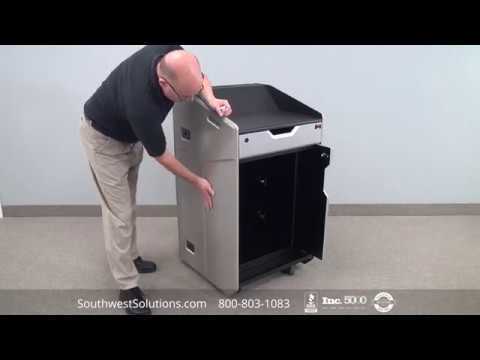 With an extremely slim design and configurable bin sizes, the cell phone wall mounted lockers provide more secure storage cabinet in a compact space. 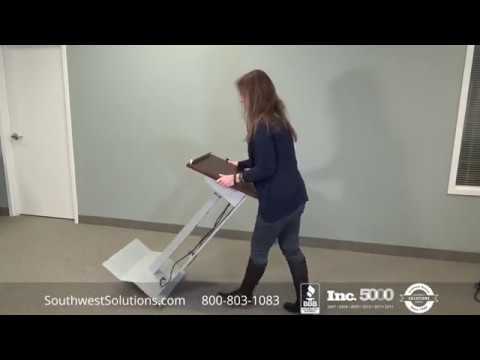 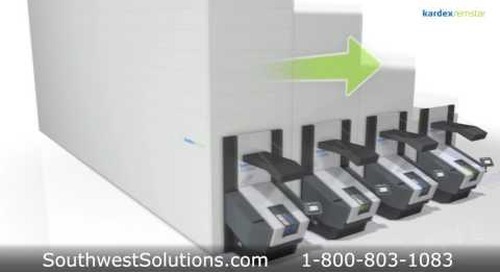 RFID technology monitors and documents every transaction, allowing you to accurately keep track of every stored item without tedious manual processes. 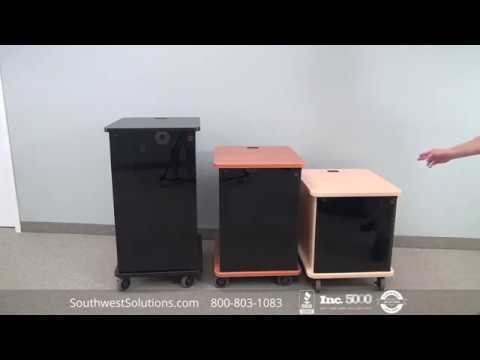 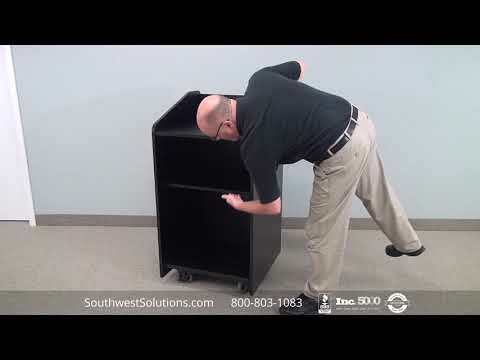 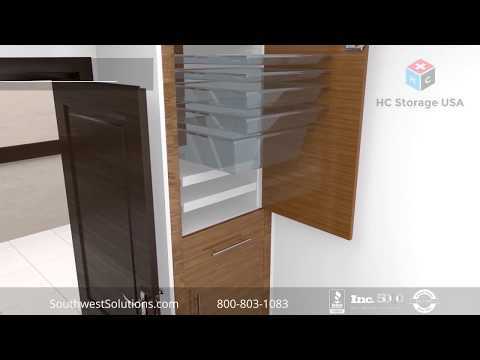 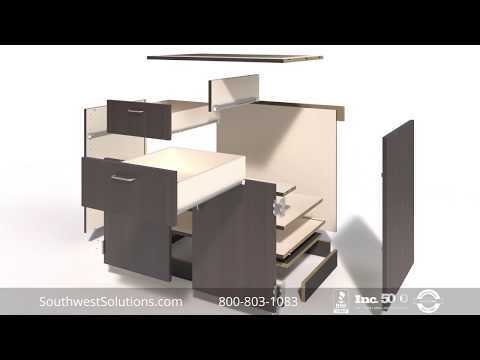 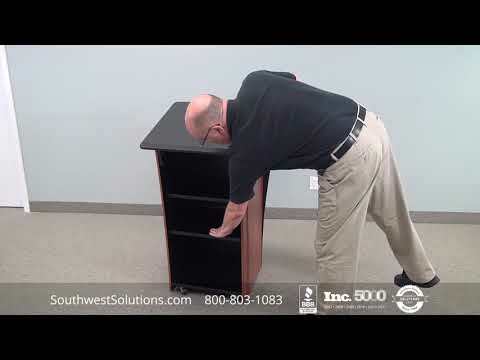 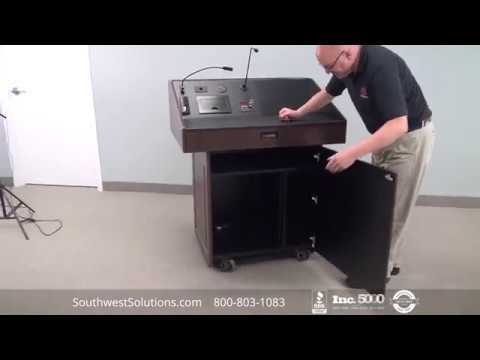 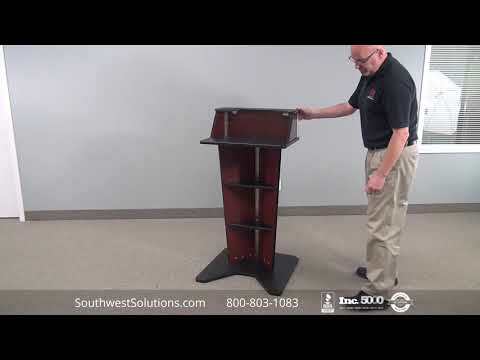 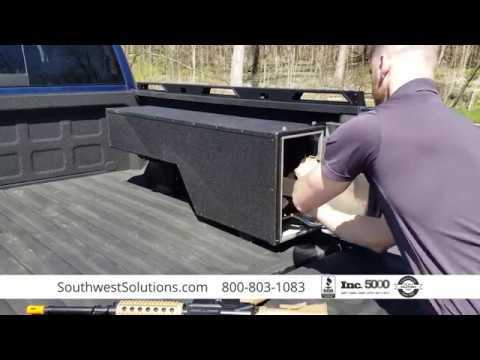 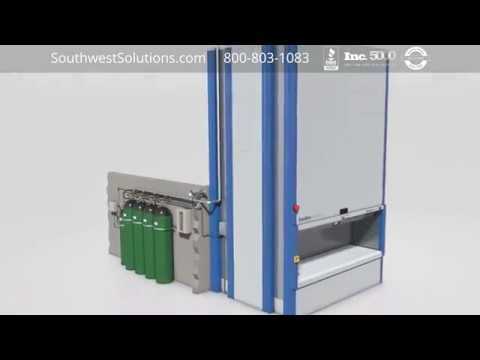 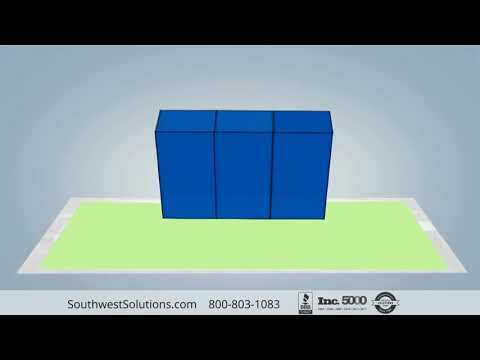 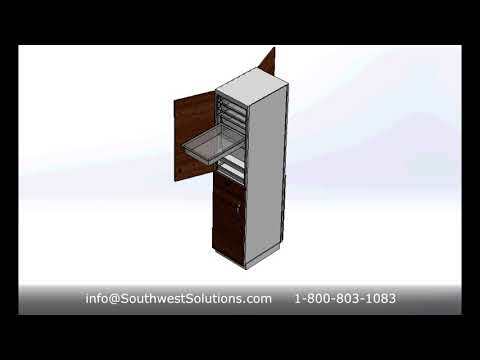 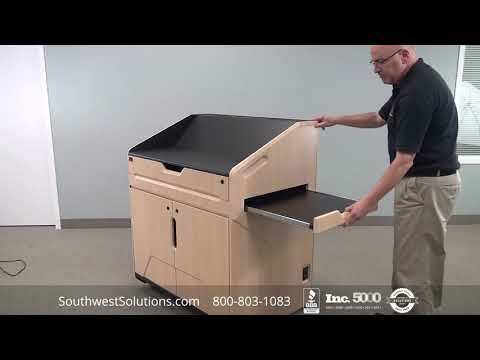 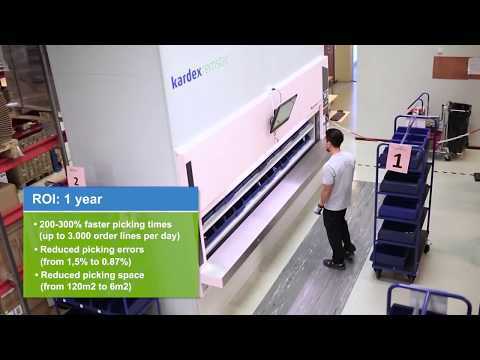 For more information on high-security cell phone wall mounted lockers, call us at 1-800-803-1083 or visit us on the web at http://www.southwestsolutions.com/divisions/office/parcel-package-delivery-lockers.